Throw an epic Birthday Party for your child! 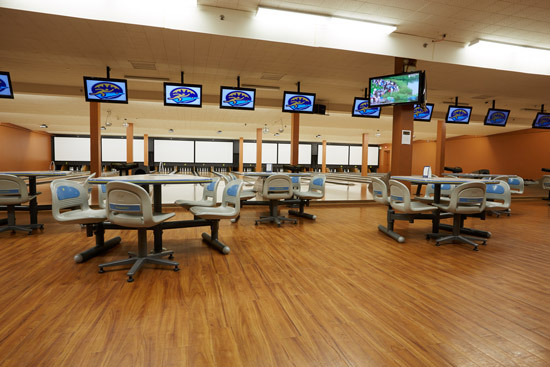 We are a state-of-the-art 5-pin bowling center with fun for the whole family. If you are here for corporate team building session, birthday parties or just by yourself it’s the only place in the city where you can strike out and enjoy it! Join today and earn rewards!